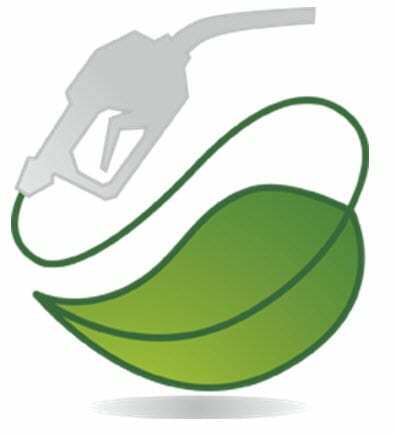 A synthetic fuel was introduced by the Cella Energy, a UK-based company which can result to a price of US$1.50 for every gallon. The Rutherford Appleton Laboratory has been on this top secret project for over four years, and now has finally come up with this hydrogen based fuel. When this is burned, there are no carbon emissions, and they can be utilized by present vehicles with no necessary changes to their engines. The materials are manufactured by Cella, wherein these are in micron-sized beads that can be moved like fluid. Nano-structuring is utilized to encase the hydrides, and replaces the traditional high pressure cylinders with a fuel tank that comes in a conventional shape. For refueling needs, a regular fuel pump is used that can be situated in a place of normal temperature. Electrospraying or otherwise called coaxial electrospinning is a method that was also developed by Cella Energy. During this process, hydride is confined in a nano-porous polymer that allows desorption of hydrogen in a quicker pace. This is a simple and affordable technology where the materials can be handled safely and easily. the current vehicles that are being used these days. As for its fuel cell function cell, it is a pure hydrogen solution wherein it can be used in a vehicle without damaging the car’s parts. This is to provide a way of storage as well as the delivery of hydrogen to the combustion engine. Several benefits are introduced by the micron-sized beads that can move the same way that fluid does. Rehydrogenation is not anymore needed. This, when it happens will need high temperatures and pressures, which is skipped off with these materials. When the hydride is used, you can simply remove it from the car and have it be rehydrided in some other place. What happened after administration to cella energy technology ?.